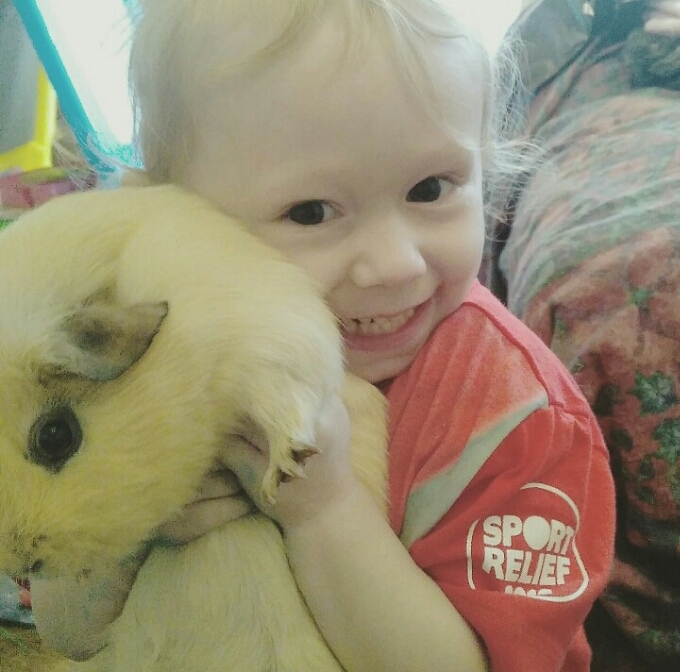 Sports Relief 2016 Children’s Guineapig T-shirt. 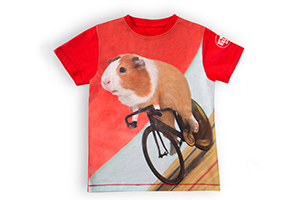 The T-shirt is bright red sustainable cotton, and features the Sports Relief logo as well as a cycling Guineapig! The sizing seems quite generous and the 1-2 years size was quite loose on my petite nearly-three-year-old. The worse thing about this T-Shirt is the disappointment of discovering that they do not make them in adult sizes. 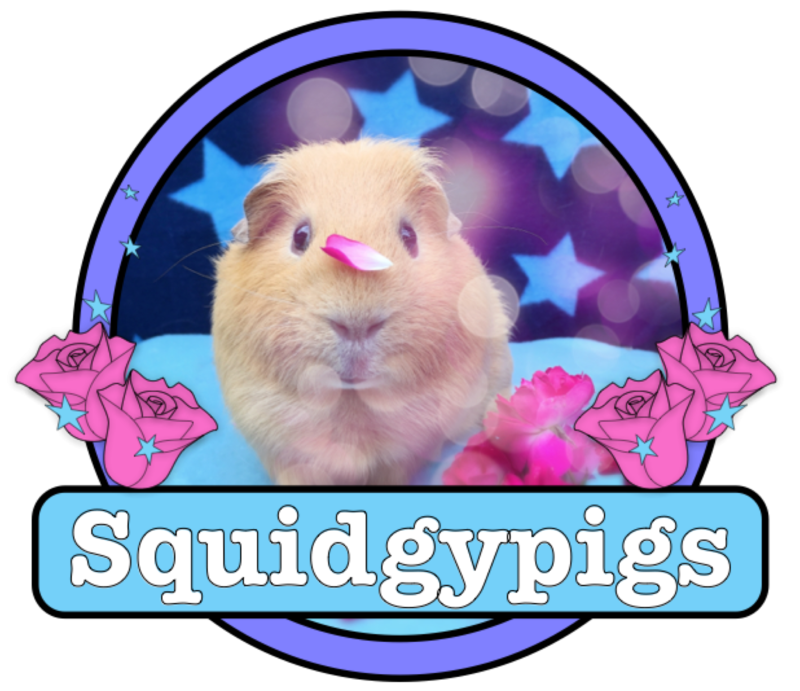 Squidgypigs – No Ned’s were harmed in the making of this cuddle, he’s well supported underneath by an adult.